A lot of women love having smooth, sleek hair edges because it gives any hairstyle that clean, polished look. However, too much attention to your hairline can result in a weak, thinning, or bald hairline. There is nothing wrong with wanting to give your hair that ‘put-together’ look by taming your hair edges. Unfortunately, doing so on a daily basis can be disadvantageous to retaining hair length. Your hairline, including the nape, is far more delicate than the rest of your natural hair. Your natural hairline can easily become thin and break off from constant manipulation. Daily styling, using products with harsh ingredients, and wearing protective styles too often can all contribute to having a thin or bald hairline. Pulling or tugging at the hair frequently and wearing hairstyles that are too tight create constant stress to your hairline, even if you are wearing styles such as high buns, cornrow styles, flat twists, sew-in hair styles, or braids with extensions. 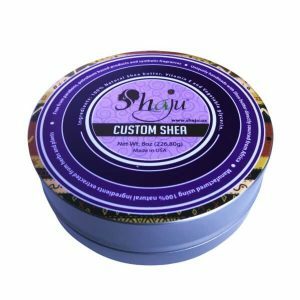 In addition to the daily handling of your hairline, the chemicals found in some hair and edge control gels contain harsh ingredients that could also contribute to having sparse edges. Never wear styles that pull too tightly on your hairline. These styles can cause unnecessary stress to the hairline resulting in breakage or lead to Traction Alopecia. This is a gradual form of hair loss that is caused by trauma to the hair from force. 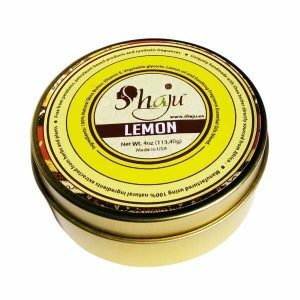 It creates patches of smooth, hairless on the scalp. It cannot be cured but can be treated with early detection. It is possible to reverse hair loss in most cases, but the process does require patience and dedication. You can find over-the-counter hair regrowth products but the downside to using these products is that they can be quite expensive, and you may notice more hair loss after stopping the medication. 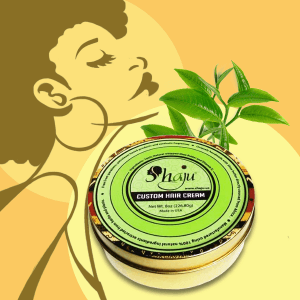 The best alternative is to use natural products to reduce hair loss and promote hair growth. There are several affordable and all-natural ingredients that have been proven to help regrow hair and stop hair loss at the root. Castor oil has been known for its ability to help regrow hair but also in helping to stop hair loss. This oil is a natural conditioner and moisturizer for the hair. It helps strengthen the hair and prevent hair loss. 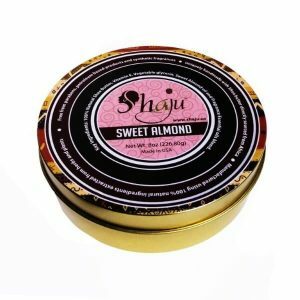 It is also an extremely dense oil that contains omega-6 and fatty acids to help accelerate circulation in the scalp and increase hair growth starting at the hair follicle. 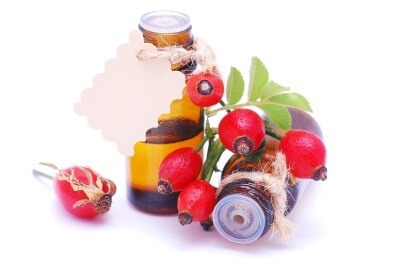 Rosehip oil works well to regrow hair loss caused by tension and distress to the hair. This oil is filled with essential fatty acids that help repair and renew damaged hair follicles. 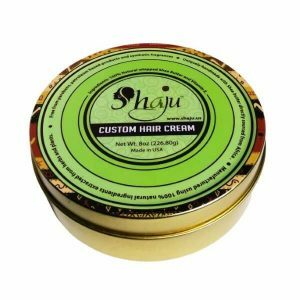 It can also aid in restoring damaged scalp tissue providing a healthier foundation for hair to grow. The oil absorbs well into the scalp, similar to jojoba oil. Anyone can benefit from using rose hip oil and because it works to normalize scalp sebum production. It works great for those with an oily scalp or for those with dry scalp. Rosemary oil is great for treating various hair and scalp issues such as hair loss, thinning hair, itchy scalp, and various scalp infections. Its antimicrobial and antiseptic properties are what make this oil incredible for those who suffer from hair loss due to dermatitis and eczema. Rosemary oil is the perfect addition to your hair care routine if you are looking to regrow a thin hairline. Be sure to mix with a carrier oil such as olive or coconut oil before applying it directly to your scalp. 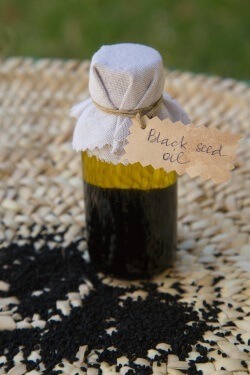 Using black seed oil to promote hair growth has been around for centuries and has even been documented as the ingredient used by Cleopatra to achieve strong, full, and lustrous hair. Over the years, researchers have proven that black cumin seed oil contains powerful antioxidants, antimicrobial and anti-inflammatory properties to tackle various scalp disorders and restore hair loss. Peppermint oil is known to help increase the circulation and blood flow to the scalp. In doing so, it stimulates the hair follicle and promotes hair growth. Peppermint is very stimulating and can be desensitizing to your skin. Even with a few drops, you may still notice a slight tingle when using it on your scalp (similar to the feeling of using tea tree oil on the scalp). This is another essential oil that you will want to mix with a carrier oil before applying to avoid irritation to the scalp. 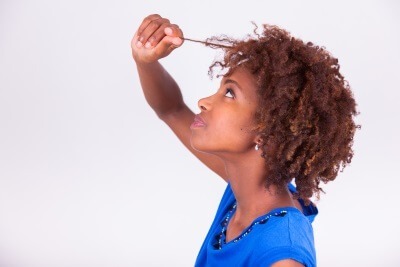 There are ways to tame your hair edges without adding unnecessary stress to your hairline. 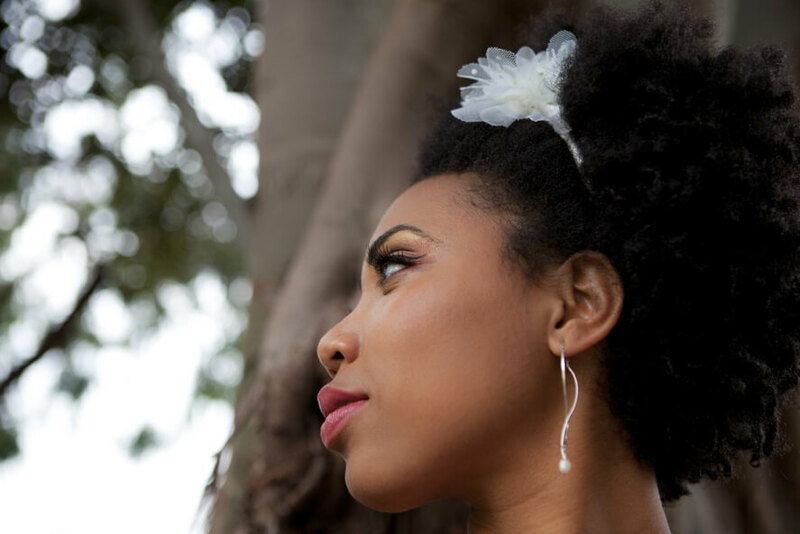 Try wearing low-manipulation hairstyles that don’t require tugging at the hairline such as twist and braid-out styles, wash-and-go hairstyles, and roller sets. Stay away from drying hair gels and those that contain harsh alcohols labeled as ethanol, SD alcohol, propanol, isopropyl and propyl. If you are having your hair styled by a professional braider of stylist, be sure to ask them not to pull tightly at the hairs around your hairline. If you must wear your hair in protective styles such as braids and sew-ins, be sure to give your hairline a break in between styles and do not wear them back-to-back. Learning to love your natural hairWhat defines a woman’s beauty?